Chilliwack Real Estate is making its way into a balanced market which brings opportunity for people who want to make sure that they can buy something before selling. It is comforting to know that there is more inventory for Buyers to choose from which is less stressful for Buyers. Sellers may have to wait a little longer for Buyers to come and it is important to price effectively in order to attract a buyer within a reasonable time period. However, the market is stable and sales are occurring consistently. The frantic pace has slowed. There are less multiple offers occurring, unless a home is highly unique and priced really effectively, this is more of an anomaly in this market. 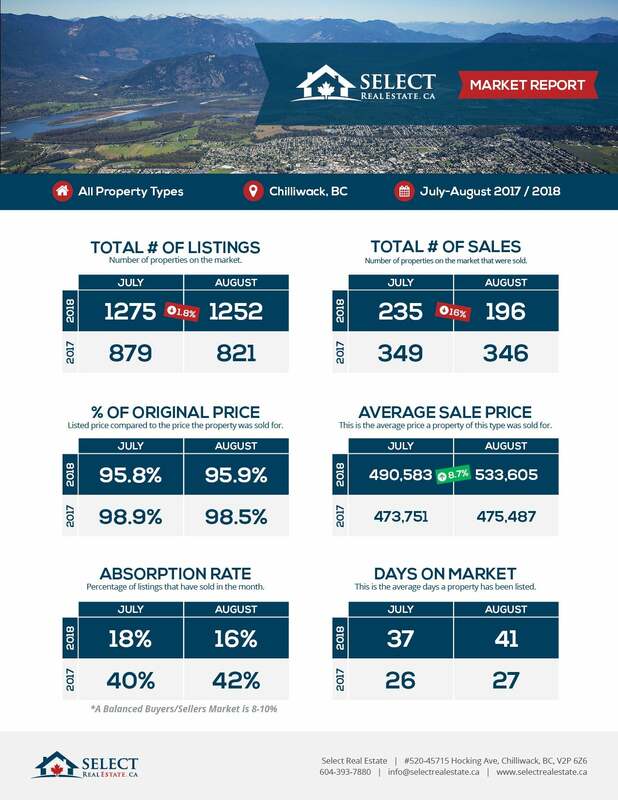 Overall the market in Chilliwack is still strong and prices are holding. We will see price adjustments but that does not mean that the market is going down. Please don’t be confused by this. There is always a wave of sellers that are still believing that they can get a higher price for their home than their neighbors in comparable areas and when they sit on the market for a bit they have to adjust to meet the market demands. That only means that prices have stabilized. We have peaked, in Chilliwack. The Chilliwack Real Estate market has crested, in my opinion. That means that it is the right time to sell and make a move if that is your wish. This is the time that you will realize the most equity in your home to make a move. If your strategy is to leverage your equity then this is the right time. If you are newly entering into the market it is good to rely upon the advice of your real estate professional to guide you to make a good buying decision. You have time now and you have an opportunity to negotiate a good deal and make a great buying decision. Call us anytime if you would like to sit down and discuss you plan. Starting is half way to finishing. Give us a call to get you started with sound advice.